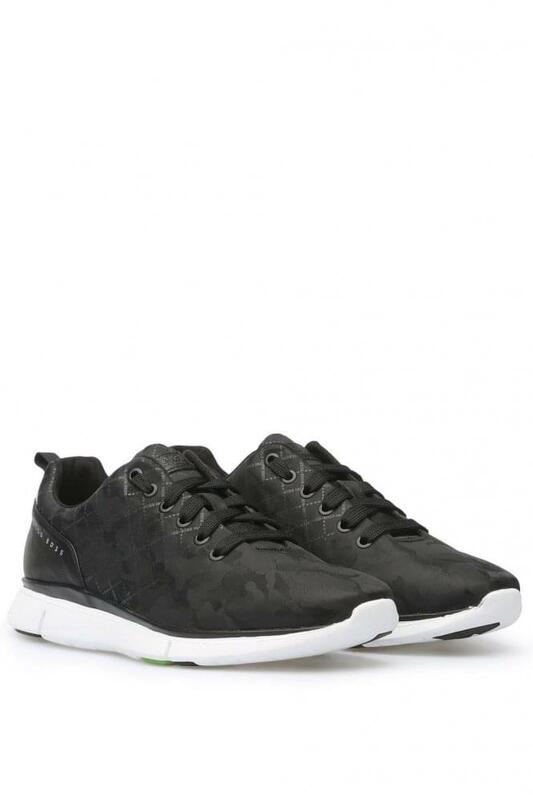 We have displayed cut-price prices in the UK for hugo boss trainers in Men's Footwear and Men's Suits including these related brands: HUGO BOSS, HUGO BOSS ORANGE, HUGOHUGO BOSS. To enhance your hugo boss trainers results you can use our sort, refine by category, find comparisons or even view Amazon products, or even by using PriceInspector's search bar at the top. When you have finished your detective work, you will probably see some great offers on your Men's Footwear products.